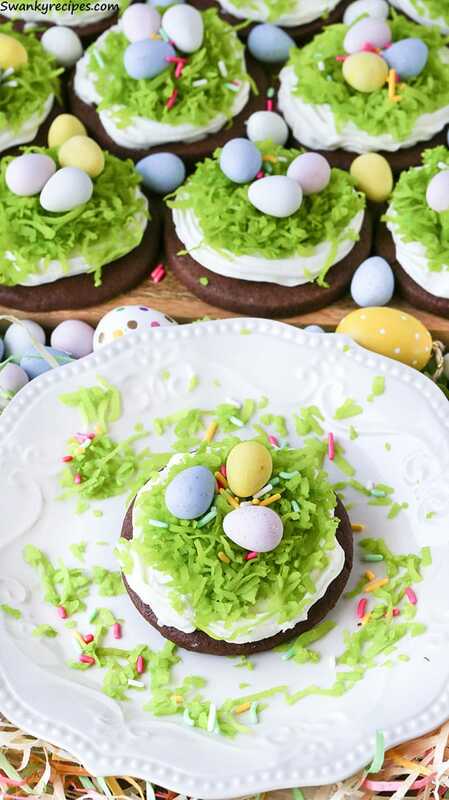 Chewy chocolate sugar cookies with the perfect buttercream frosting, sweet coconut flakes, milk chocolate eggs and springtime sprinkles. These cookies are perfect for Easter and make for a great presentation. The cookies are fudgy, brownie-like with a rich chocolate taste. Cookies are one of the most versatile desserts. They can be made dozens of ways. From the type of flour used to extra add ins, cookies will always remain the most recognized dessert. There is something incredibly comforting about baking a batch of cookies on a Sunday afternoon. Maybe it’s recreating one of mom’s most beloved recipes or maybe it’s creating holiday inspired cookies with my family. Spring is just around the corner, which means Easter will be here in a few weeks. Cookies are at the top of the dessert list for the holiday. I’m getting a head start by baking a batch of my favorite chocolate cookies and I’m putting a spring twist on it. 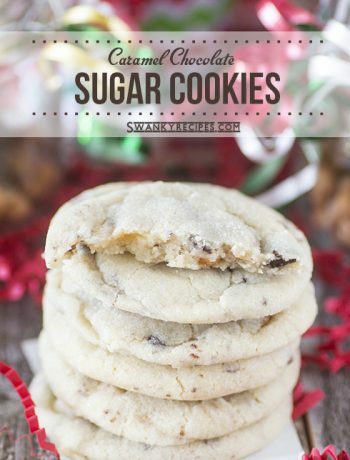 The cookie dough for these cookies is incredibly easy to make. The outside of the cookie is crispy, which is perfect for frosting the tops. My secret to perfectly shaped cookies that don’t stick to the pan is to use parchment paper. These pre-cut Reynolds® Cookie Baking Sheets are non stick and oven safe up to 420 degrees F. They lay flat with no curling, which is a convenient! These sheets were used for both baking the cookies and as a work station for frosting and working with the coconut. Once the cookies are frosted, top it with coconut. This can get messy so work with a small spoonful at a time because the flakes get everywhere. Top it with milk chocolate eggs and sprinkles. 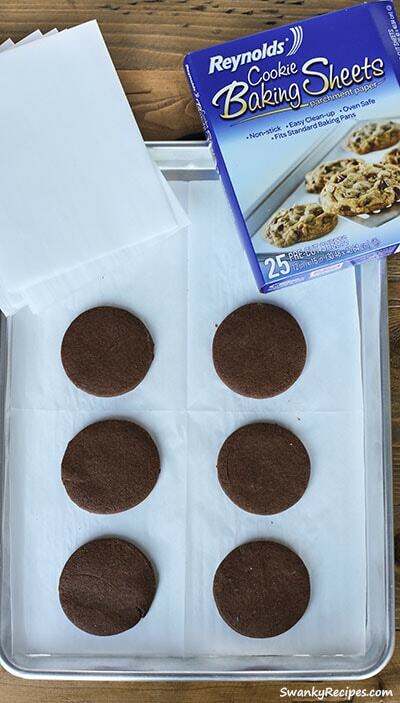 These baking sheets are perfect for easy clean up and cookies slide right off without sticking or breaking. In a medium bowl, whisk flour and cocoa powder; set aside. In a stand mixer fit with a paddle attachment, cream butter and sugar on medium-low until mixed, about 1 minute. Too much air from whipping will make cookies spread, be sure not to over mix. Add egg and mix then turn off and use a spatula to gently mix batter. Add vanilla extract and stir. With the mixer on low, add dry ingredients to wet ingredients, then mix for about 30 seconds. Use a towel to cover the bowl to keep ingredients from escaping. Cover bowl and refrigerate for at least 1 hour or more. Preheat oven to 350 degrees F. Place dough between two layers of parchment paper and roll dough to desired thickness. Use a cookie cutter to shape the dough then place on a prepared baking sheet lined with Reynolds Cookie Baking Sheets. Bake for 10-12 minutes. 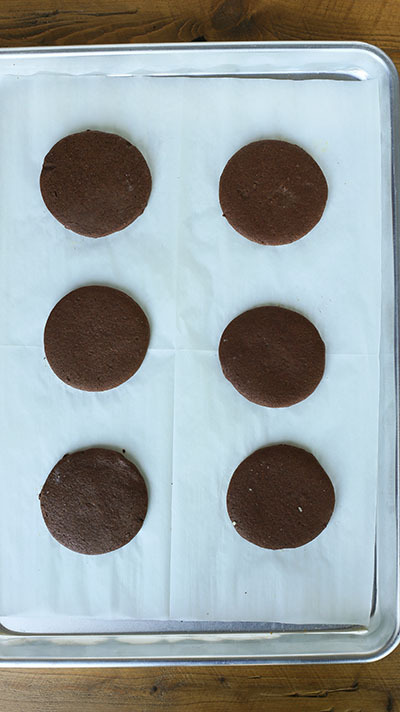 Allow cookies to cool before frosting. In a small bowl, combine water, extract and food coloring then stir mixture. Stir in coconut flakes. Coat mixture well using a fork to fluff it up. Allow mixture to dry before using. In a stand mixer fitted with a paddle attachment, cream butter and shortening together for a few minutes, until light and fluffy (about 3 minutes). Pour in salt and vanilla extract while beating on low. Mix in powdered sugar, slowly then add meringue powder. Mixture will be thick. Slowly add milk and allow mixture to reform then turn it up to medium-high and beat frosting for 5-10 minutes, until light and fluffy. Fill piping bag and pipe frosting onto each cookie. 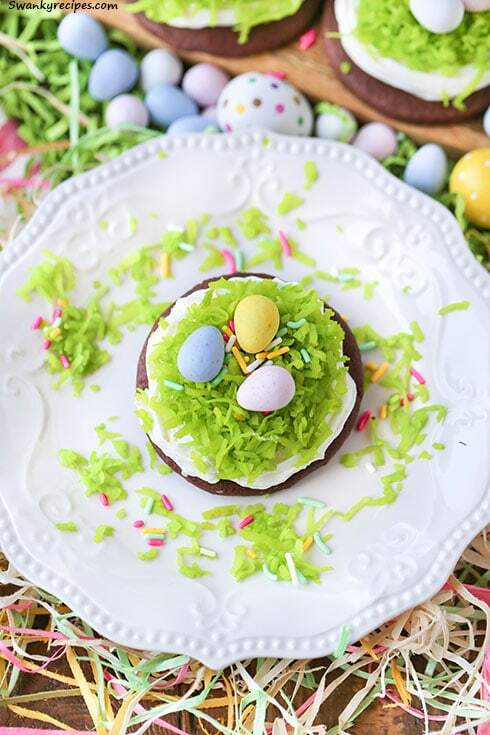 Top with coconut flakes, mini chocolate eggs and sprinkles. I’d say these cookies are too pretty to eat, but then that would mean I couldn’t eat them and I’d like to have the whole batch right now, please. These look so great! These are such a cute idea! My grandchildren will love making these. 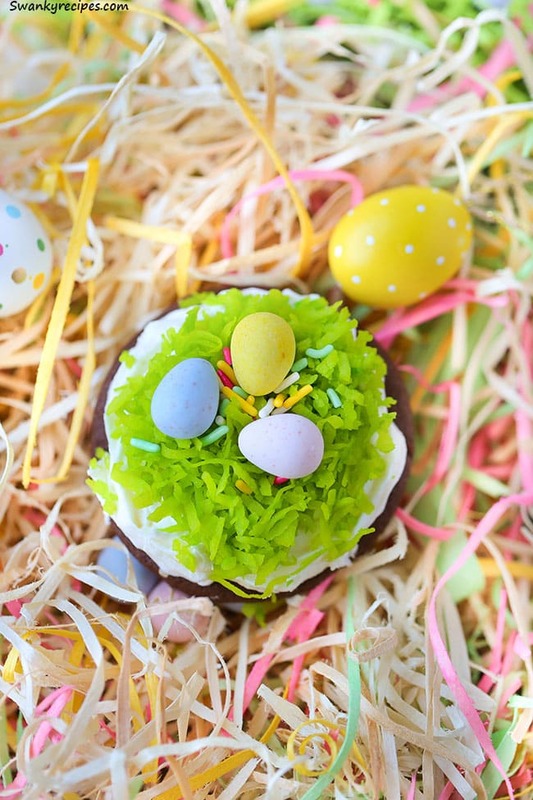 What an adorable idea for Easter! 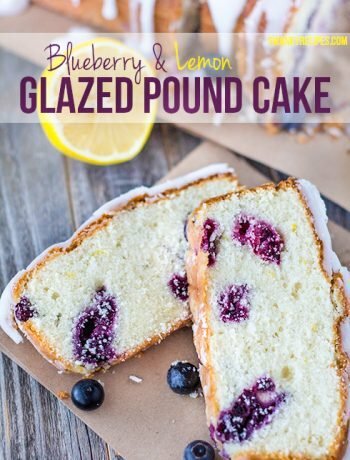 And so simple – my kind of recipe! Thanks for posting! Wow these cookies are so cute and pretty!! 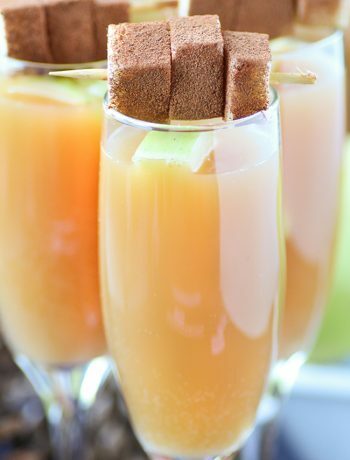 Thanks for sharing the recipe, I can’t wait to make them!